Why Should I Learn Self-Defense? Plumbing Manufacturers International, a not-for-profit international industry association of plumbing product manufacturers, has expressed strong support for the Water Efficiency Improvement Act of 2017 introduced by Senators Tom Udall (D-N.M.) and Rob Portman (R-Ohio). This legislation would authorize the EPA's WaterSense program, which encourages the voluntary use of water-efficient plumbing products, services, and practices by individuals and businesses. The program has saved over 2.1 trillion gallons of water and $46.3 billion in water and energy bills. 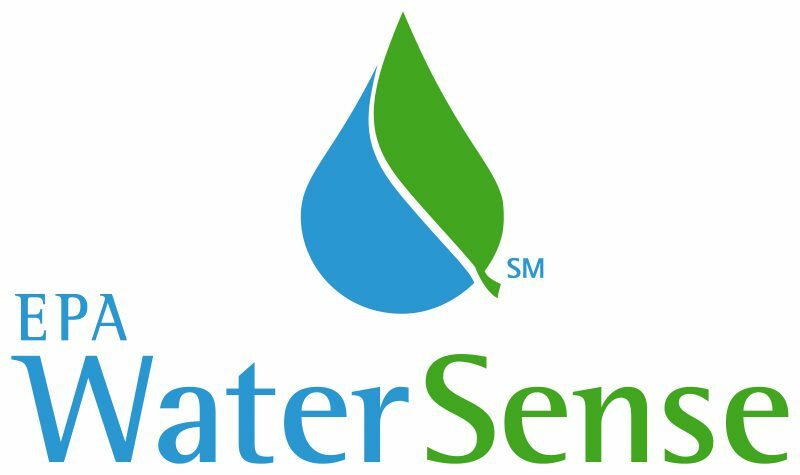 WaterSense labels are placed on products that meet high-performance standards and are at least 20% more water efficient than other products meeting federal standards. So far, the program includes more than 21,000 products. The CEO of Plumbing Manufacturers International, Kerry Stackpole, calls WaterSense a "win-win-win - for water savings, for consumers, and for manufacturers." This entry was posted in Plumbing and tagged Plumbing, WaterSense.